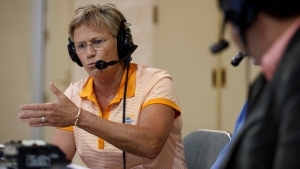 KNOXVILLE, Tenn. — Tennessee head coach Holly Warlick met with members of the media on Wednesday ahead of Thursday’s road match-up between the No. 20/17 Lady Vols (12-4, 1-3 SEC) and Alabama (9-8, 1-3 SEC). Tip-off is slated for 8:02 p.m. CT (9:02 ET) at Coleman Coliseum, with the game being carried by the SEC Network and the Lady Vol Radio Network. 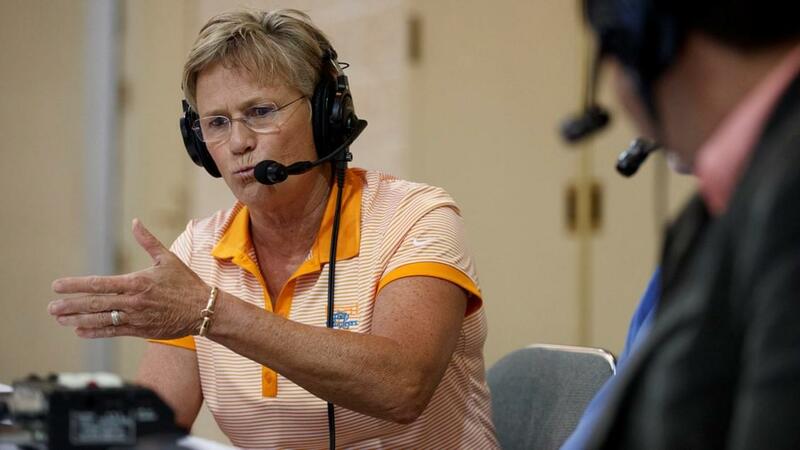 The Lady Vols and Crimson Tide both come into the game hoping to get back on the winning track. 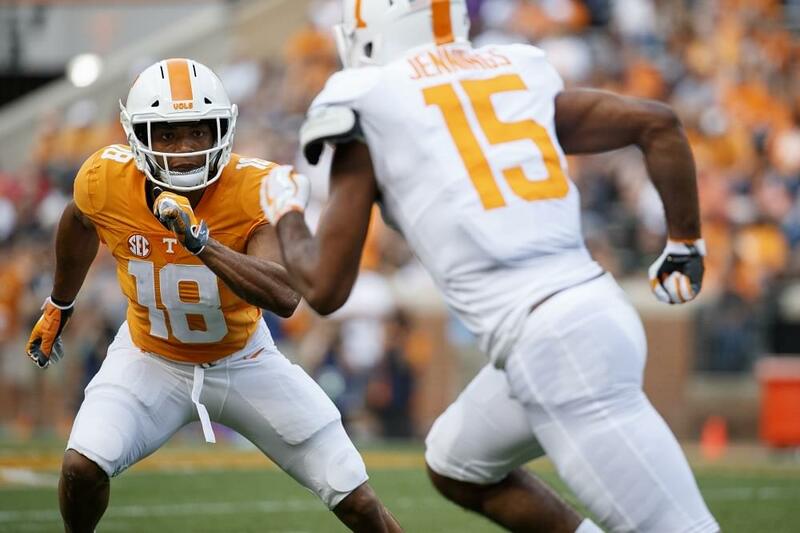 UT has lost its last three contests to Missouri (66-64), Kentucky (73-71) and Georgia (66-62) by a combined total of eight points. The Crimson Tide enters Thursday night’s match-up having lost its last three contests and four of its past five. This marks the 56th meeting between these programs, with Alabama holding a four-game winning streak over the Lady Vols and taking the past two games in Tuscaloosa. The Lady Vols, however, lead the series, 49-6.